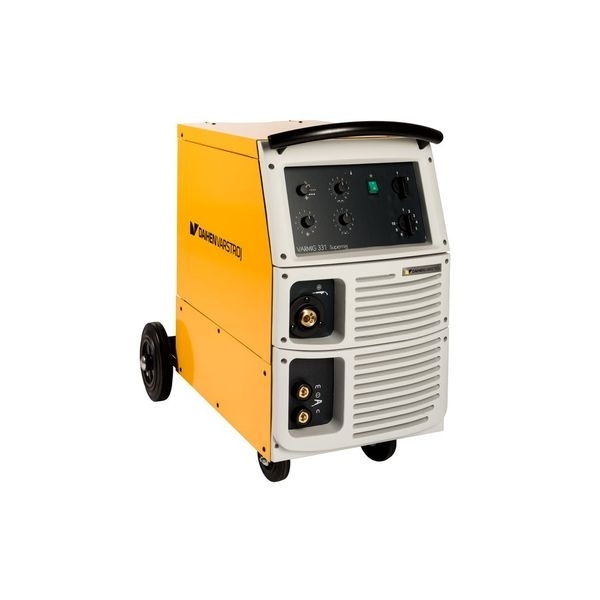 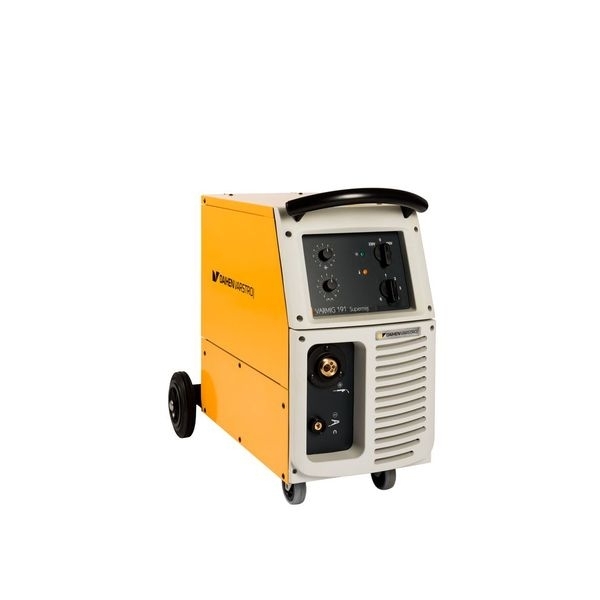 Welding sources VARMIG Supermig are designed for welding by MIG/MAG process in shielding gas. 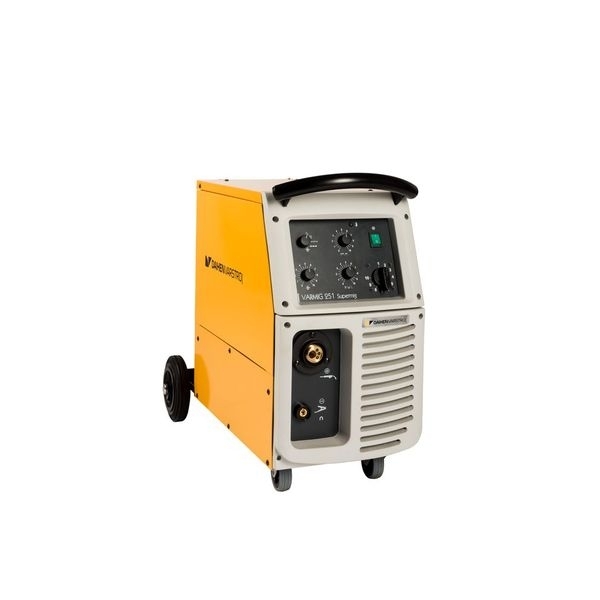 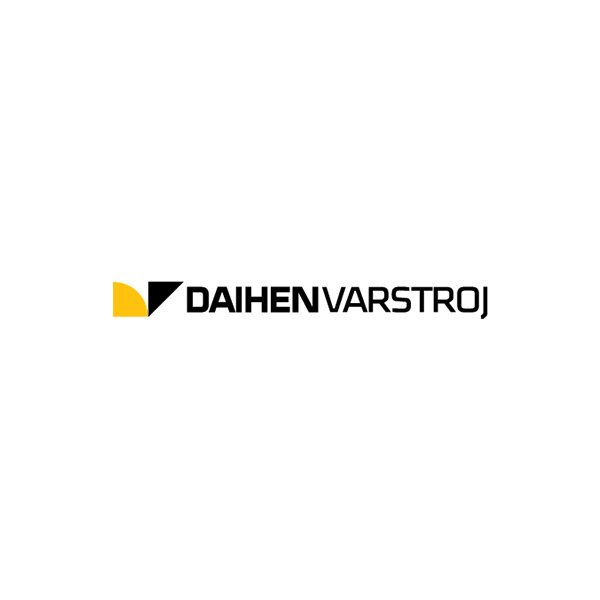 They are used in craft workshops, for maintenance works and in the industry. 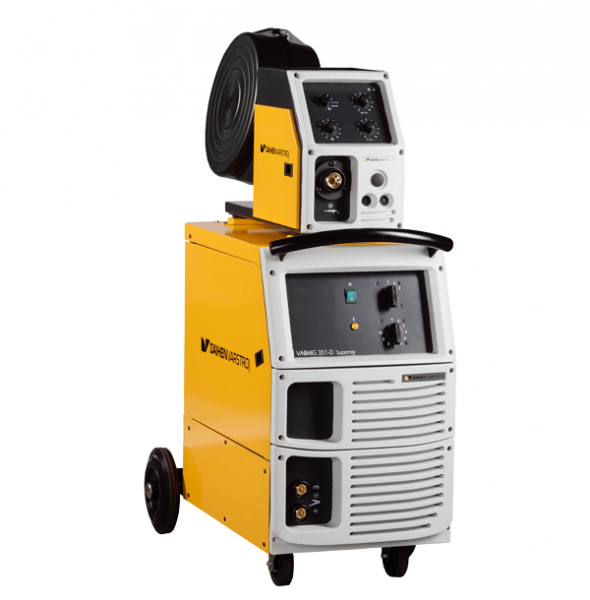 With these machines we weld construction steel and with use of proper fittings and filler materials, also aluminium and CrNi steel. 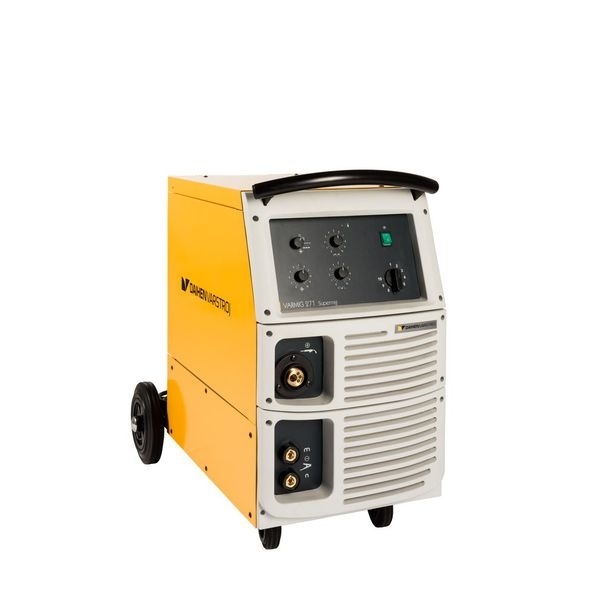 They provide excellent weld quality, option of welding with cored wire and high productivity when using appropriate filler materials and shielding gases.